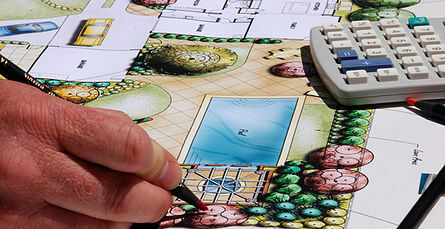 The following online PDH or CE continuing education courses help the licensed landscape architects to meet their continuing education requirements to renew their landscape architect license to practice as a landscape architect. The title "landscape architect" is a regulated term. Only those individuals who have become registered as landscape architects may legally call themselves a landscape architect. DiscountPDH offers online CE and PDH courses for licensed landscape architects to renew their PE license. All online PDH and CE courses for licensed landscape architects are technical in nature and address business management practices, professional ethics, quality assurance, codes or other similar topics which facilitate the licensee's professional development as a professional landscape architect and serves to safeguard Health, Safety and Welfare (HSW) of the citizens.